How to read a chakra? How do I balance a chakra? are probably two of the most asked questions. 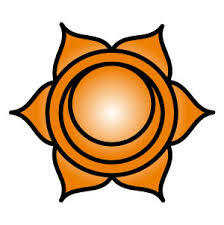 ​The Chakras are managed by an energy field or energy fields surrounding each chakra and all the chakras. Science has now revealed the 'interstitium' and modern medicine is now trying to relate this to ancient knowledge. Modern medicine and ancient knowledge come together and scientific explanations can explain natural phenomena. "Interstitium" is an amazing concept that links the physical energy within us, with the psychical energy surrounding us. Chakra’s are eastern in origin, it is a concept adopted by the world today as the psychical energy centres within the human body. Western society is very slow in adopting principles that can’t be proven scientifically. The culture that has developed in the west is one of science and if it can’t be proven then it does not have a value. Recently western medicine has proven a new relationship between what we know to be true and what is proven to be true, interstitium is supposedly the fluid within us that connects all things, it is supposedly the missing link between physical and psychical and could be the energy link that the eastern cultures have accepted without the need to prove its existence. Bnwyfre™ is an ancient western philosophy destroyed and buried by the Romans. Celtic in origin with a belief that natural energy that can only be utilised for the greater good of all. Life force energy surrounds all living things and by understanding the life force energy it is possible to understand the life within it. The Druids and High Priests of the Celtic kingdoms understood the relevance of energy, they understood the value of Bnwyfre™ Life Force Energy and their way of life was centred around understanding all life. Learning about Chakra's or any one Chakra is an exploration into self. 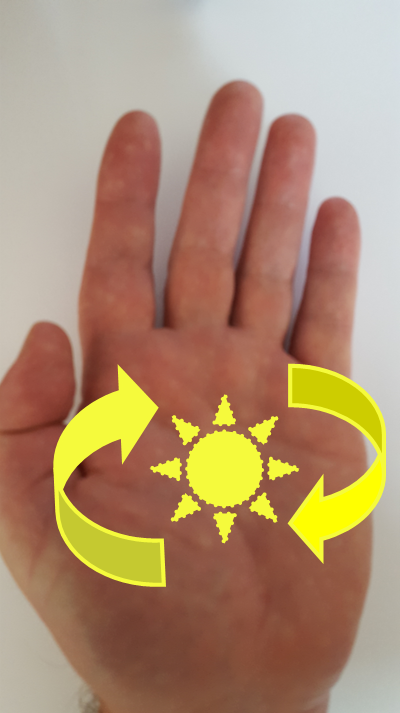 For the beginner starting at the base Chakra and working upwards to the Crown Chakra is a brilliant way to start and also an excellent way to begin meditations. 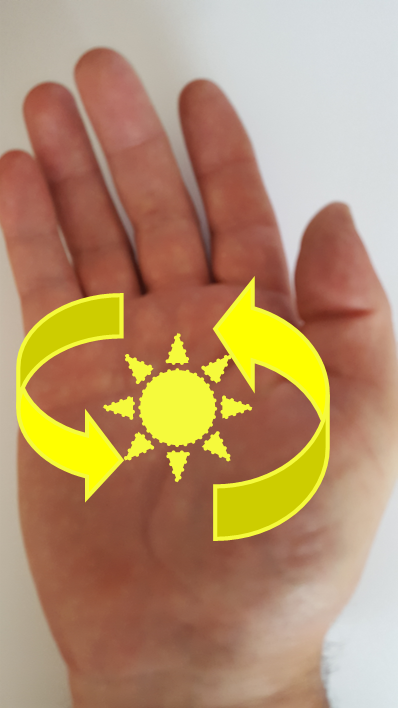 The Solar Plexus Chakra could just as easily be seen as a learning curve. 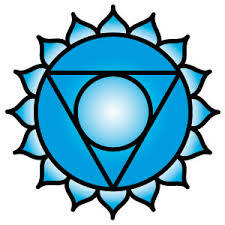 This Chakra is the beginning of instinct, it is the most comfortable and the easiest Chakra to relate to as a beginner. Gut instinct is one of the most natural human behaviours. The Crown Chakra is possibly one of the easiest Chakra's to see. 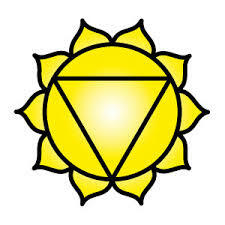 My personal belief is that this Chakra will move about and can be seen with the naked eye when we are content this Chakra can be seen like a peak on a cap. This Chakra sits just above the eye line at the front of the forehead, this Chakra is frequently silver or gold and is camouflaged against the sky. When you are content, this Chakra will reveal itself and you will find it an annoyance. 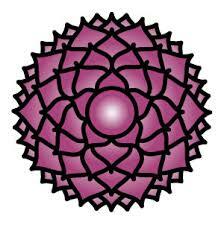 Once you know of the Crown Chakra, you cannot become unaware. The Sanskrit translation for Chakra is the wheel or Circle but this isn’t the only translation. It is also accepted that the Chakra’s are Lotus blossoms each with different quantities of leaves and differing colours, shapes and sizes. It is accepted that energy/bnwyfre'™ /qi/chi/prana/ida/pingala flows in two directions. We also known any single energy is multi-directional and in easily understood terminology by absorbing it expands. Interpreting how Chakra's feel to you is more important than conforming to a set of rules that make you feel uncomfortable. Allow self to adopt the general meanings and understand the concept of aligning the energy within yourself. Earth energy will rise, spatial energy will descend and spiritual energy is all around us and flows from all directions and in all directions. Different cultures, languages, ages and dialects will all have different names, words and meanings for the same thing. Look at what feels right for you, don't get caught in the political correctness of pedanticism. 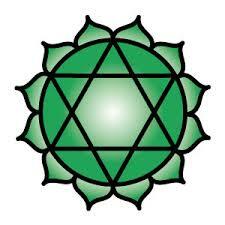 The chakra's are our psychical and meta-physical energy centres within the human body that link us to the greater awareness of self. After self awareness, spiritual awareness will follow, after spiritual awareness comes spiritual community awareness. This is followed by the discovery of our greater potential both personally and as a group. ​The amazing thing about a lotus blossom is that it rises out of the water, it blossoms then closes and returns to the water. The back drop of large leaves floating, compliment and enhance the petals as the lotus flower blooms with the sun. From the time of the ancient Egyptians, the ancient Tibetan Yogis and the Buddha’s of India and Asia. The Lotus Flower is painted, revered, symbolised as meaning purity, new beginnings and fresh opportunity. From the quagmire comes the beauty of the lotus. 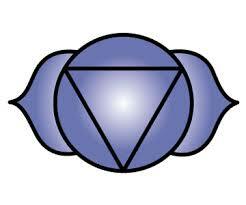 Much emphasis is placed upon every chakra having the perfect shape, the clearest colour and being balanced. The reality of everyday life each chakra is a part of a system, it aligns each chakra and synchronises it to cope with everyday life. It proves they link them to the endocrine system and they will compensate and adjust to the physical density of everyday reality. People work with chakras as their sole purpose, becoming slaves trying to harmonise the chakras, this is a good thing but not the only thing. To allow the chakras to work without interference, to allow them to cope without interference. The gentle art of natural persuasion is superior to brutally concentrating on the chakra system and almost forcing them to co-operate with your wishes. The subtle art of persuasion and working over a period will ensure that once shaped and balanced the chakras will remain balanced and working together for longer. The seven key chakra's play a very important role with personal development. This is one of a series from "The Energy Chronicles." This video will help if you have a basic knowledge of the human energy centres, the chakras. It is a brief demonstration on how to open them up, balance them and close them down after. Thank you for watching and listening to my video this is only one of a series of videos produced by the spiritual centre on youtube, if you can subscribe to my channel, like my video, leave a comment and also feel free to share the video. The light within me honours the light within you. This is one of a series of videos from "The Energy Chronicles." "Whilst I was writing this intro for the video, a small elderly woman sat with me, she was very talkative and pleased with my efforts. She has been in spirit for maybe 20 years and is very spiritual minded. If she comes to you as you watch, please let me know, as she inspired me I hope she inspires you too."